Authorities in Texas say Baltimore police have asked for more time before they pick up a man accused of killing his wife and blaming her death on a panhandler. OLMITO, Texas (AP) — Authorities in Texas say Baltimore police have asked for more time before they pick up a man accused of killing his wife and blaming her death on a panhandler. Cameron County Sheriff’s Office spokesman Lt. Joe Elizardi said a Baltimore detective requested a five-day extension Tuesday. 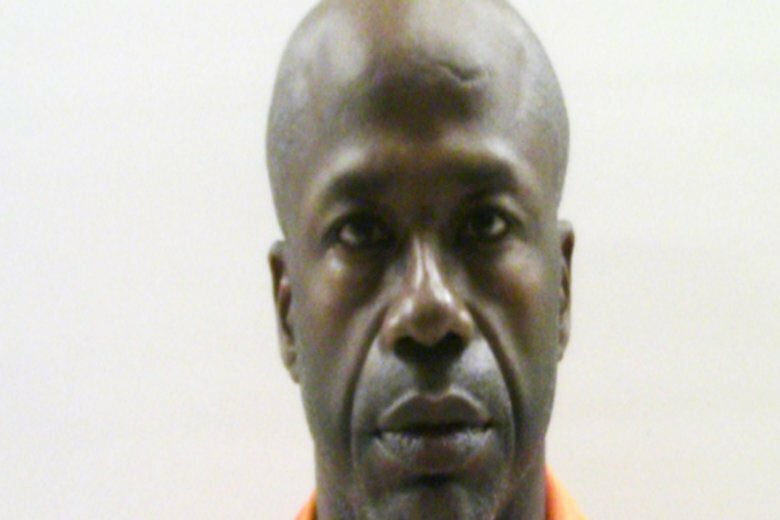 That means 52-year-old Keith Smith and his 28-year-old daughter, Valeria Smith, could remain in Texas until March 20. They agreed to be extradited Monday. Jacquelyn Smith was fatally stabbed last year. Her husband said she rolled down her window to give money to a panhandler, who stabbed her. But Acting Police Commissioner Michael Harrison announced Sunday that story wasn’t true and Smith’s husband and step-daughter are facing first-degree murder charges. He says they were arrested in Texas and were preparing to leave the country.